The world of betting has been dominated by sports and racing for so long, that news of novelty bets that paid out well comes as a surprise to many punters. 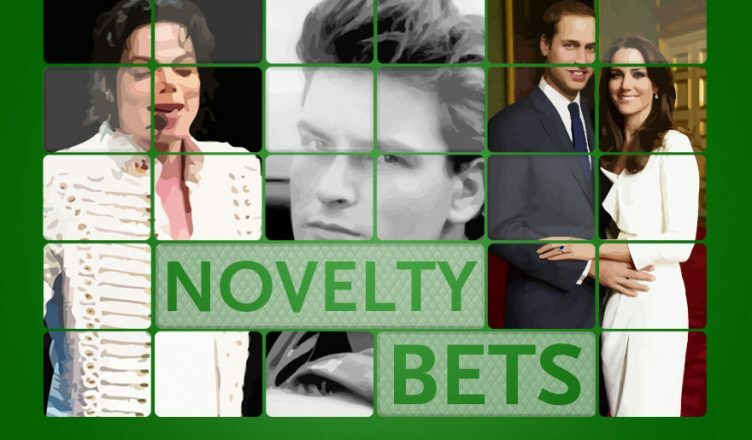 The term ‘novelty betting’ covers a diverse range of markets, and the options available to punters are often mind-boggling. Those in Australia, New Zealand, and many other countries are not strangers to betting on pageant, or reality show contestants, but it can be easy to forget about some of the more weird and wonderful novelty bets that were placed – and paid out. The novelty markets available to punters can provide a great deal of fun, and that is before a single bet has been placed. Simply browsing the markets can result in laughter, if not awe and wonder. Entertainment: The world of entertainment provides bookmakers with an arsenal of possibilities. There are markets on everything and anything from the woods Holly, Bolly, and Nolly, TV shows, music charts, gaming such as which games will be named the best slots online at various awards, and more. Just some include the Voice winners, the next James Bond, and the Triple J Hottest 100. Current Affairs, Politics and Financials: A good way to think of current affairs, politics, and financials novelty markets is to think of the content of an average evening news broadcast. Examples of markets include the winners of Nobel or Pulitzer prizes, papal election outcomes, whether fuel prices or interest rates will rise or fall, and the outcomes of the Australian Federal, Canadian, or other political elections. Sport Novelties: Sport novelty bets are not often thought of as something separate from sport propositional betting. Markets usually found include those such as AFL ladder finishing places, the number of tournaments a team will win consecutively, or the winner of the annual BBC sports personality. Among the stranger markets have been whether or not a certain goalie would eat a pie during a game. Other Novelty Markets: Other novelty markets that have proved popular among punters include betting on the names or gender of royal babies, whether or not a certain date will be the day on which the world comes to an end, or the location of the first confirmed visit by extra-terrestrial life forms. Novelty bets, like many other types of bets, sometimes call for no small amount of bravery. Some punters found that courage really did pay. In 1989, a punter in the UK placed an accumulator bet for £30. He was prepared to wait until the year 2000 to find out if Aussie shows Neighbours and Home and Away was being shown on UK TV, if Eastenders was still being broadcast on the same channel, and whether Irish supergroup U2 was still together. He won £194 400. Whatever anyone thinks of Brexit , it could not be anything like what hedge fund manager James Hanbury thinks of it. 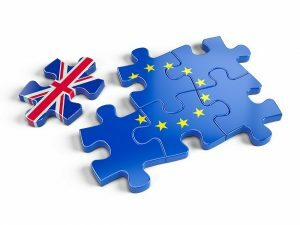 He bet that the result of the vote would be to Brexit, and that it would have a negative impact on the economy. The bet won him £110 million and the condemnation of millions. In 1964, David Threlfall bet £10 that a human being would visit the moon before 1971. Three years later, he joined presenters and other guests in a television studio to watch Neil Armstrong and friends moonwalk, and to claim his £10,000 cheque.